Internet is the biggest source of any type of content. There’re tons of websites, magazines & blogs on various categories and from different parts of the world. Such posts will come to our attention sometime a day or during a busy work schedule. In such a situation, can you go through them in detail? Nope. That’s why we are using read it later apps. It will save all our favorite posts with a single tap and can be re-opened anytime even without connecting to the net. If you found any interesting posts on the web, just save it to your favorite app for future reading. So you won’t miss them anymore. These are the best read it later apps and tools on the web. 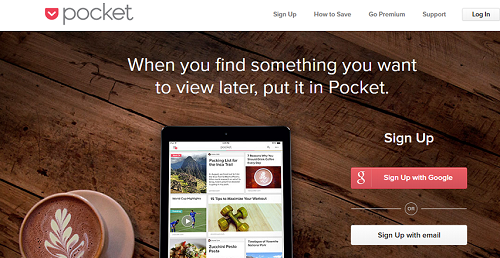 Pocket is my favorite app from the very beginning. Now, most of the news websites and apps are integrated with Pocket, so putting a post in Pocket is not a difficult task for you. It can be used for saving articles, videos, images and any other content you found on the web. The app is well synced across the devices, so you can later access them from anywhere – smartphone, tablet or computer. Evernote is a famous note-taking application, but it can be used for web clipping as well. Just save your content in full length to Evernote and forget about the rest. Premium subscribers can use app even in offline. Instapaper is a simple, super fast read it later app. It lets you save any interesting content you come across while browsing including posts, videos or anything else. 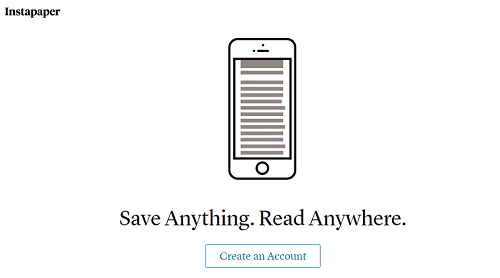 Instapaper syncs all your work so you can read it later from a browser, smartphone, tablet or Kindle. 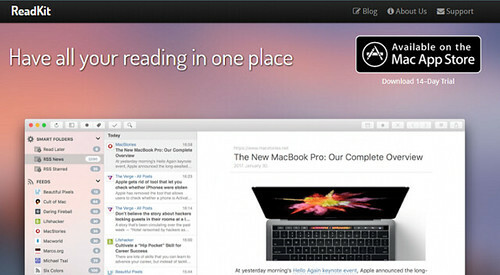 ReadKit is a Mac-based app to open all bookmarking sites and RSS feeds from one place. It will connect, sync your web clips in Pocket, Instapaper, Delicious, Feedly etc and let you read them even in offline. You are free to customize them in various ways- by look, feel, tags and can share with your network of friends. 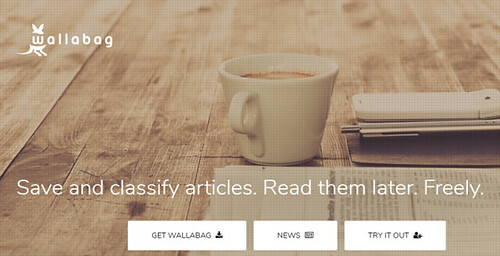 Wallbag is a free opensource application for saving web pages. 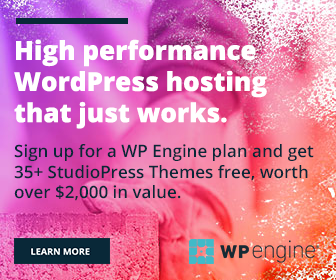 It is easy to use and work across different platforms and devices. Users can filter, manage contents on various grounds, so it’ll be easier to find them later. Basket may be a new inclusion to this list. But it’s a lovely tool to store your news and video links for future reading or viewing. You can organize the items into different categories, tags and let you add notes to it. There’s a link named Saved among Favorites in your Facebook home page. Did you note it? Facebook Save is an inbuilt read-it-later tool from the social network. 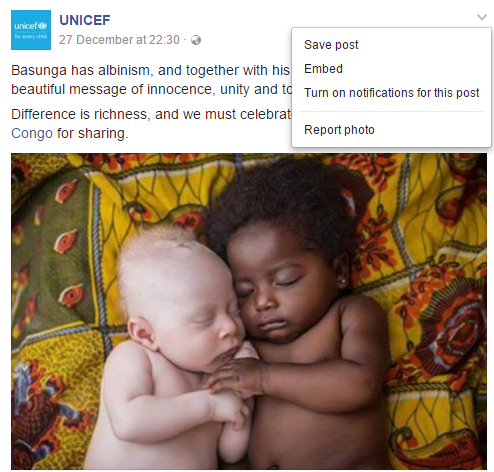 You can save any post, link or video that came to your attention while in Facebook. To do this, just click on the down arrow in the top right corner and choose Save option. Such saved things can be viewed by going to ‘https://www.facebook.com/saved‘ link. This feature is available on Facebook’s all platforms.